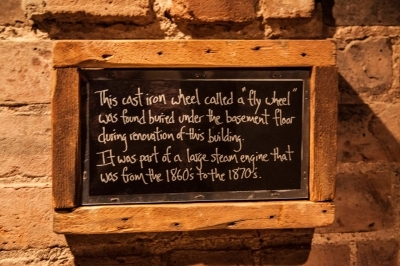 Carroll Place, at 157 Bleecker Street in the South Village, is a building steeped in history. 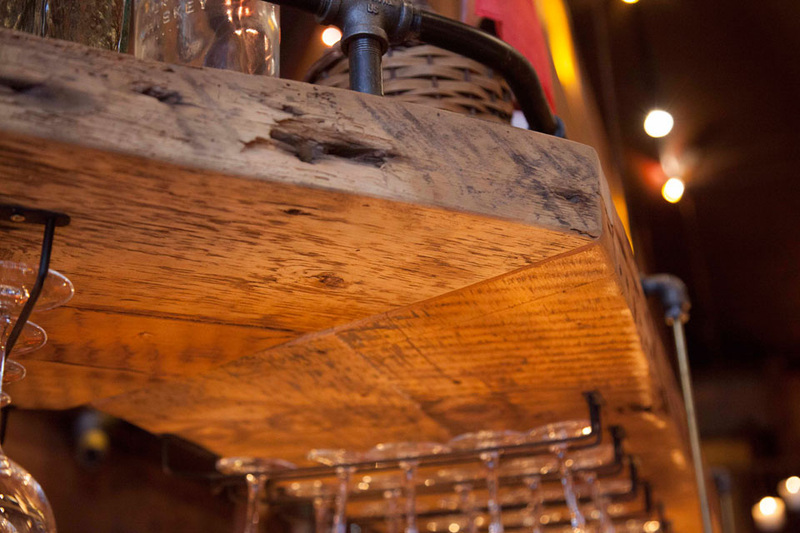 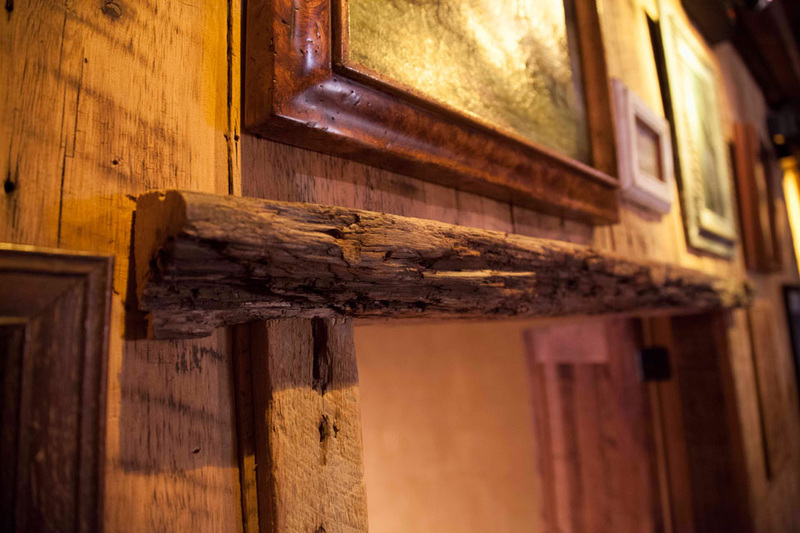 The 6700 sq.ft venue (formerly Kenny’s Castaways music club), has been designed paying homage to it’s roots, re-purposing the original wall paneling, shelving, and 180-year old floors and wood beams throughout. 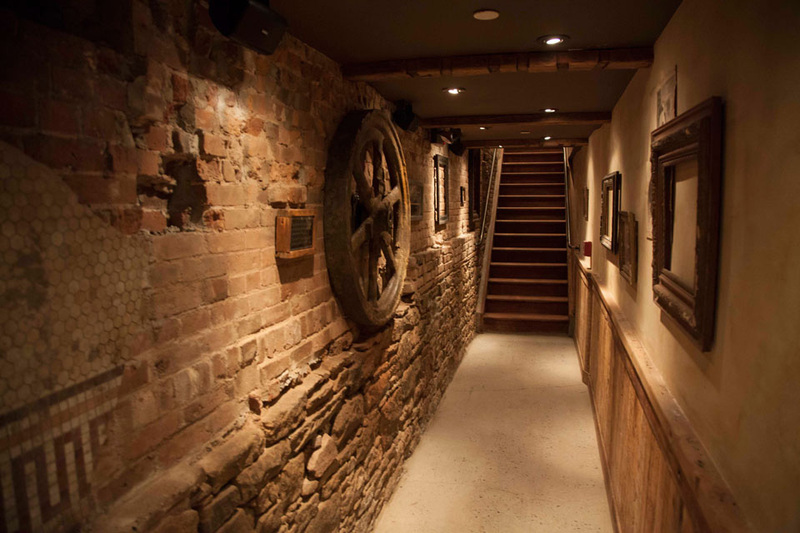 Even Kenny’s old stair case railings were reused. 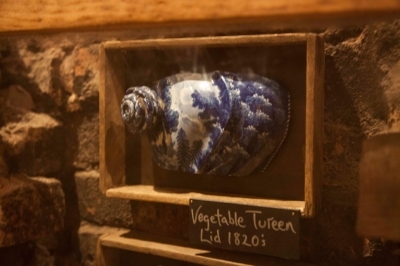 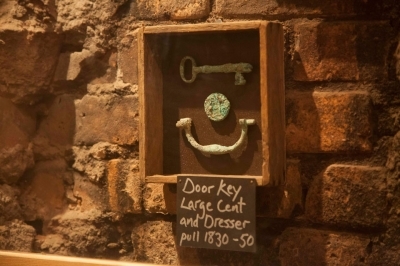 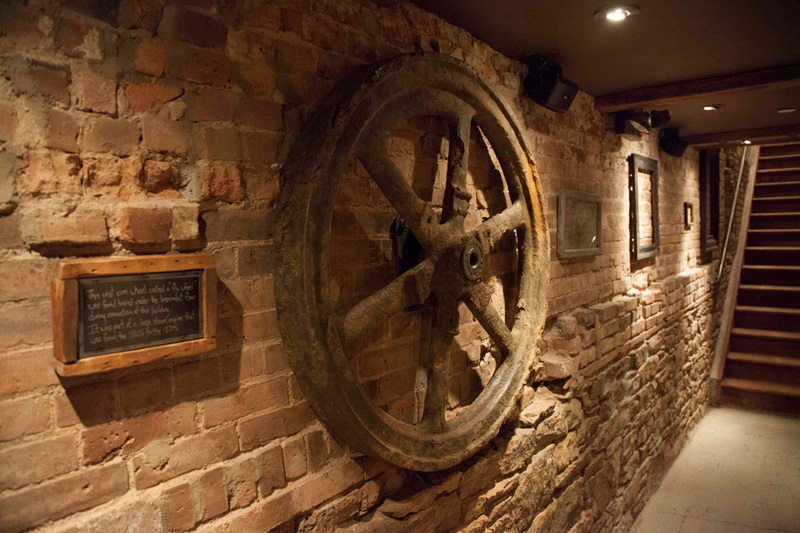 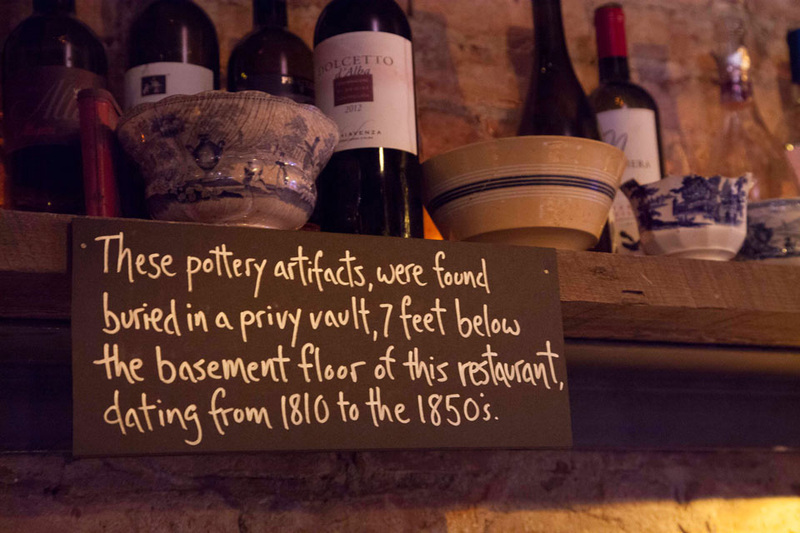 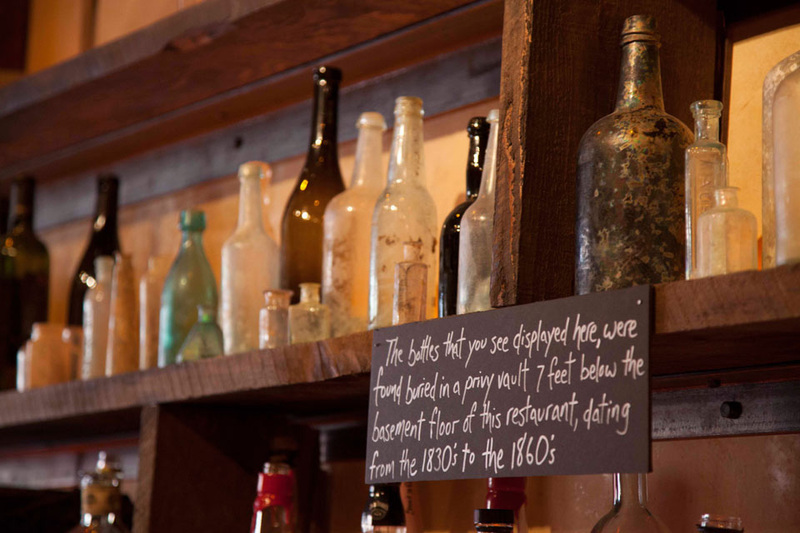 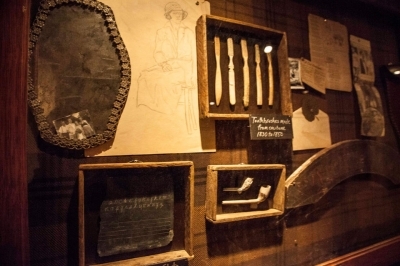 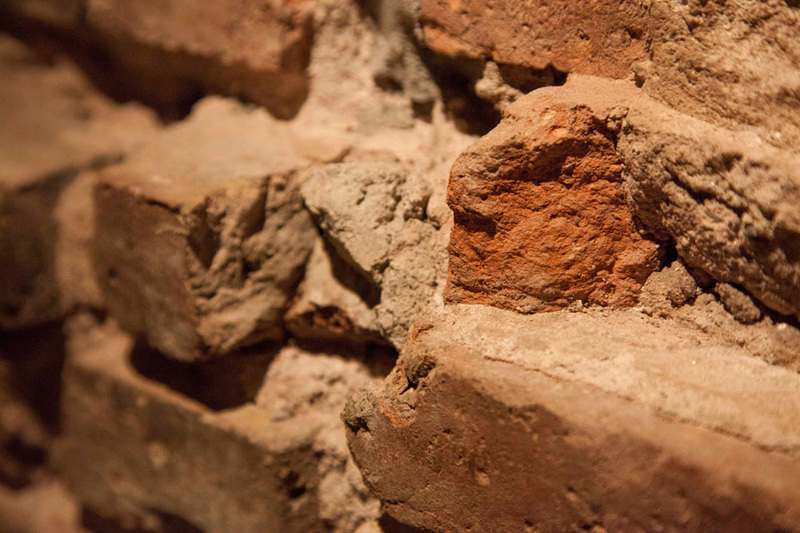 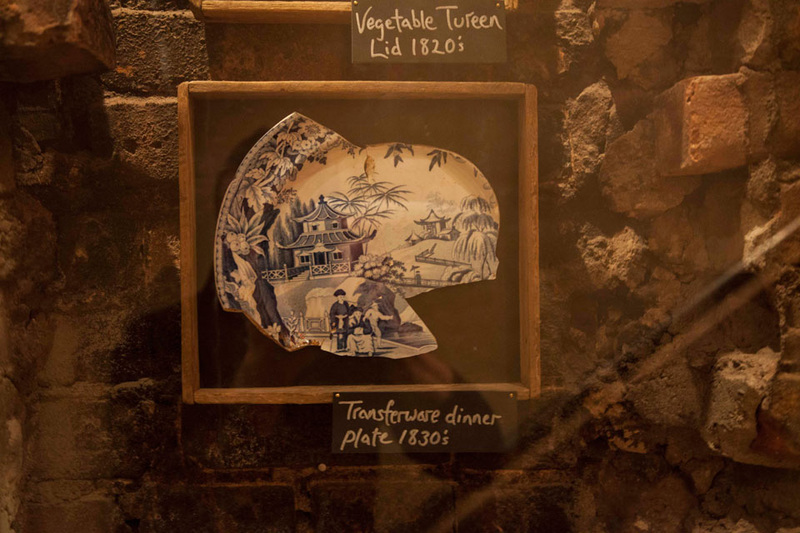 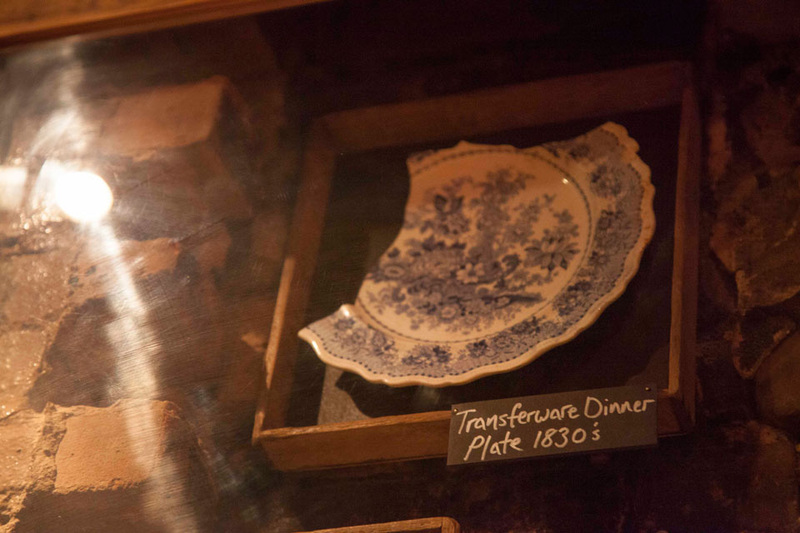 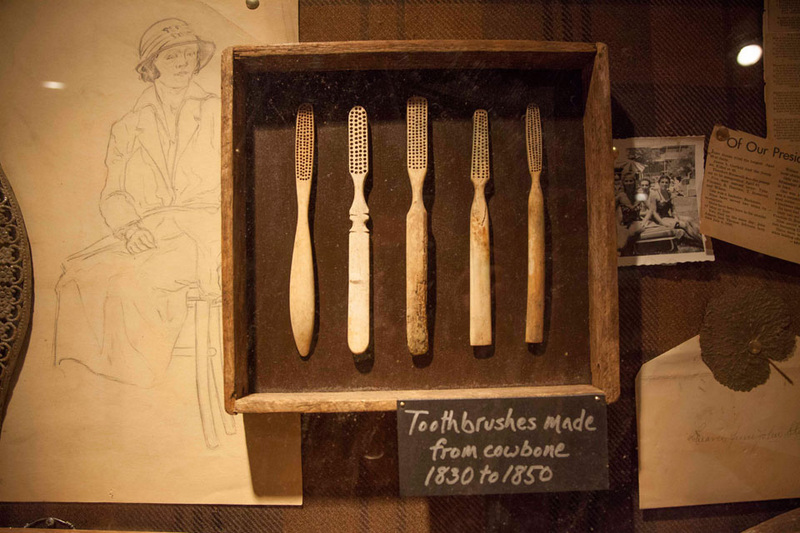 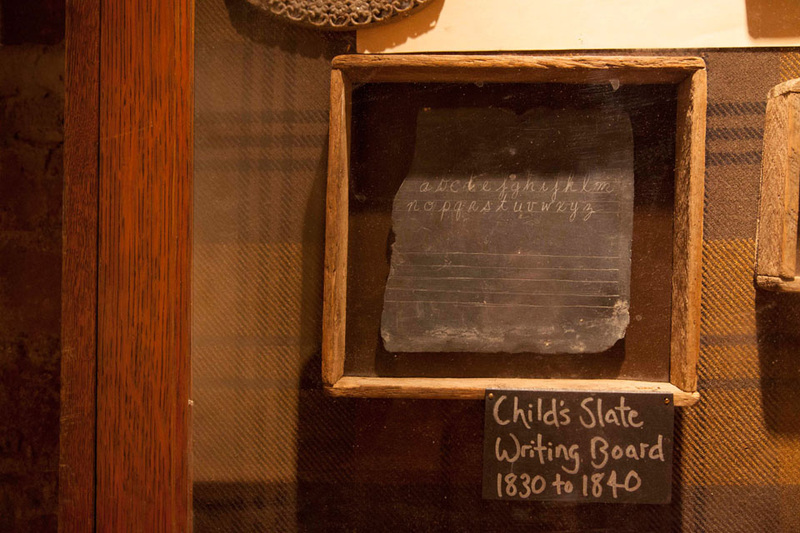 Take a visit downstairs to the lower level to see Greenwich Village’s past through artifacts uncovered during renovation. 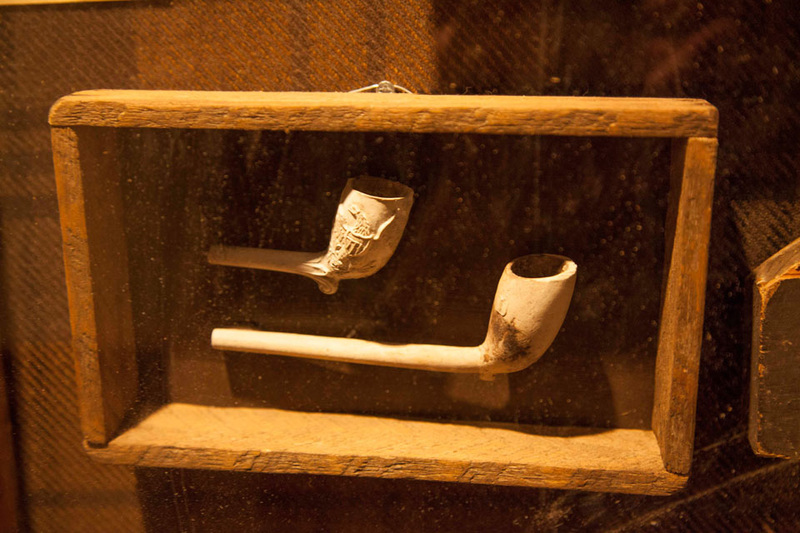 See photos of these artifacts in the slideshow below. 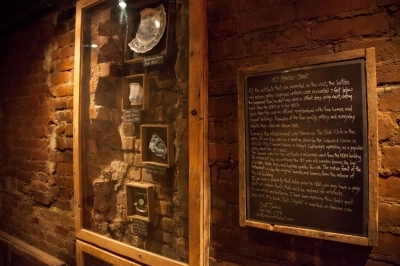 The name ‘Carroll Place’ is the original 1830′s name for the section of Bleecker Street between Thompson Street and La Guardia Place, developed by Thomas E. Davis as a prestigious residential neighborhood. 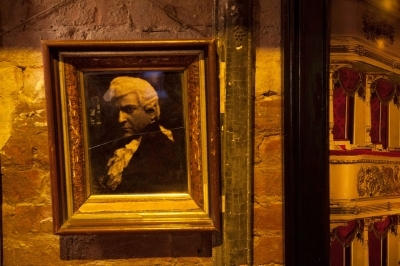 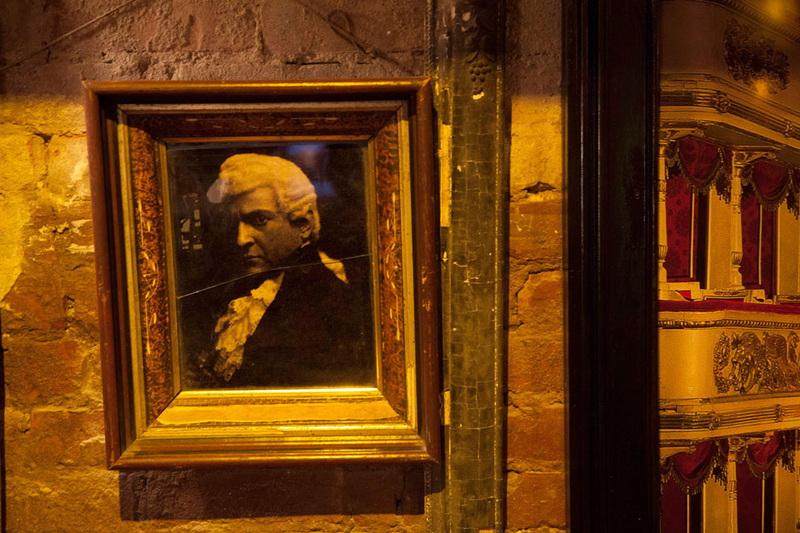 Named in honor of Charles Carroll, the last surviving signer of the Declaration of Independence, it was home to well to-do New Yorkers who thrived on the elite social and real estate scene of Bleecker Street during the era. By the 1850′s immigrants began to settle in the area, and many of the Bleecker Street properties were being converted into boarding houses. 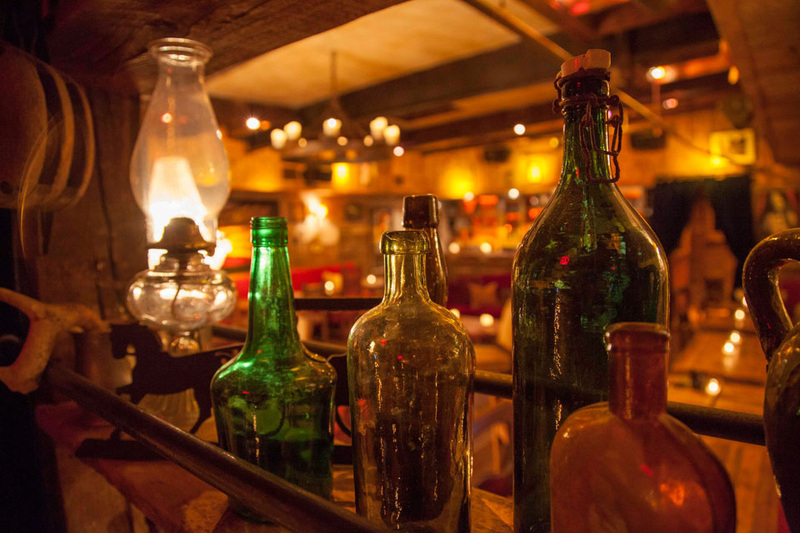 In the late 1800′s/early 1900′s, 157 Bleecker St was known as the “Slide Club”, an early gay bar and speakeasy. 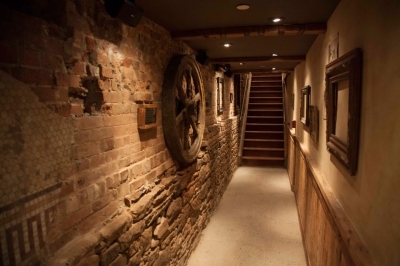 The Slide, according to the New York City Landmarks Preservation Commission, was called by the New York Press “the wickedest place in New York.” From 1976 to 2012, Kenny’s Castaways hosted music shows by folk, blues, jazz, rock, hip-hop and punk performers, including greats like Bruce Springsteen, Aerosmith, Patti Smith, Yoko Ono, and more.